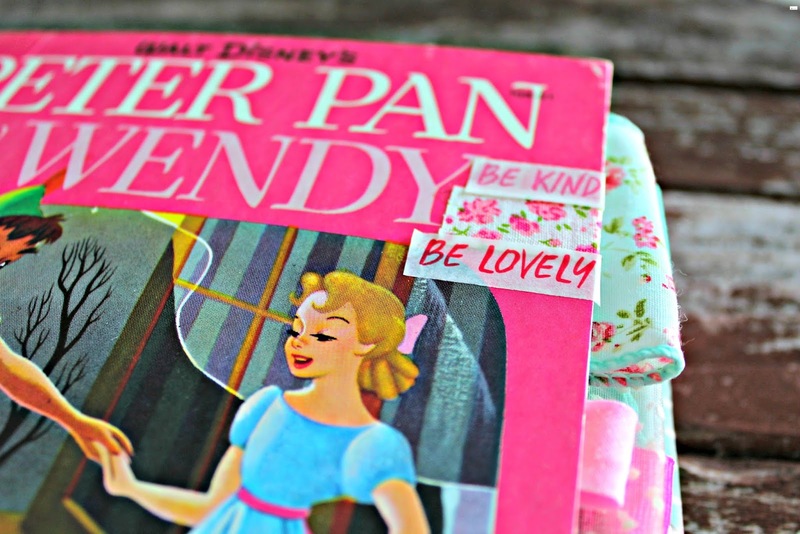 This beautiful Peter Pan & Wendy Vintage Junk Journal is a Valentines Day lovers dream. 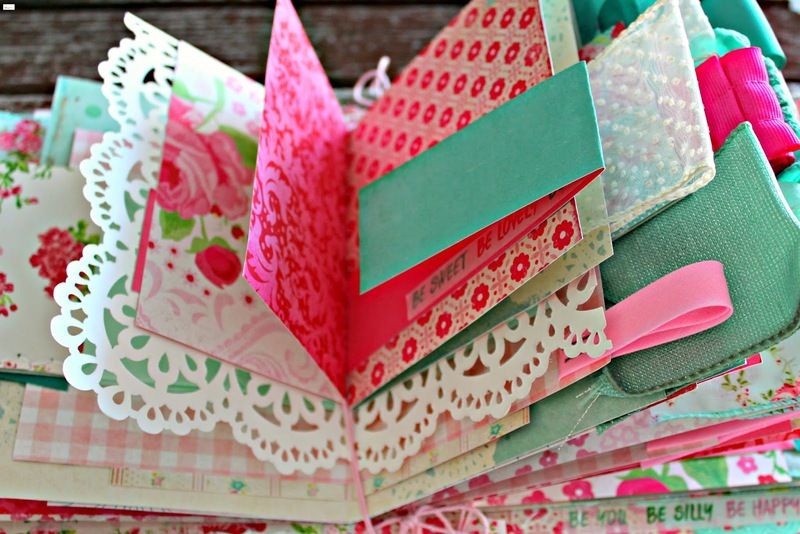 With approximately 150 pages/tags of quality and beautiful scrapbook paper, adorable vintage and modern embellishments and ephemera, inspirational quotes, and pretty surprises, this Peter Pan & Wendy Vintage Junk Journal will create a treasured keepsake for a lifetime and can be used in special moments throughout the year. 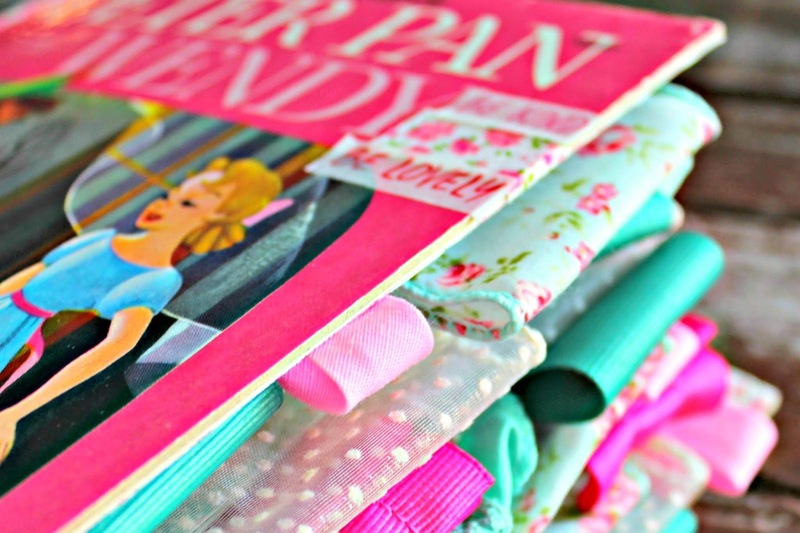 I fell in love with the vibrant colors of this classic book that has delighted girls and dreamers for generations, along with the paper. 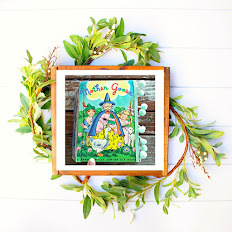 Using this Peter Pan & Wendy Vintage Junk Journal you can easily add in pictures and quick notes so that you can remember the special days forever. 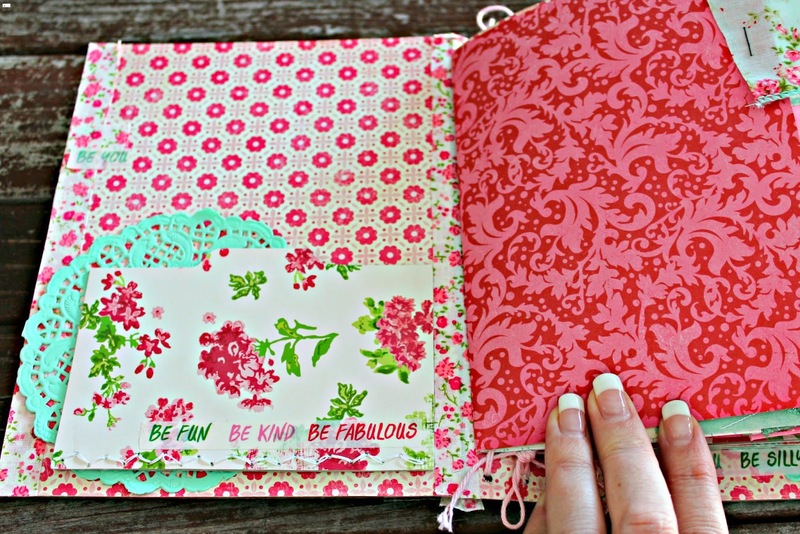 I was showing this Peter Pan & Wendy Vintage Junk Journal to a friend and she said it would be the perfect Galentine's Day present and I loved that idea! 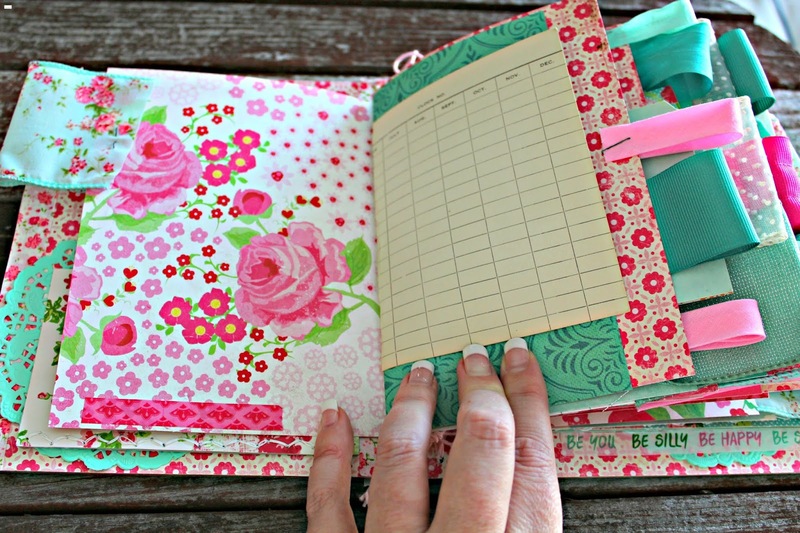 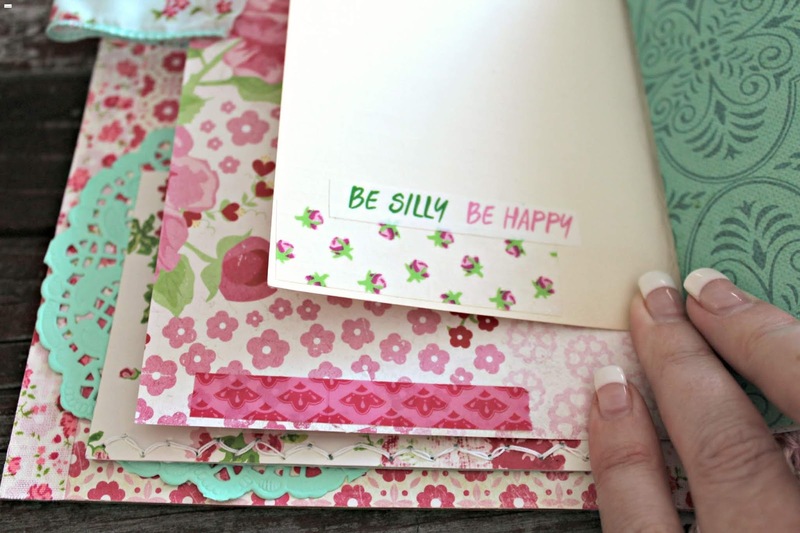 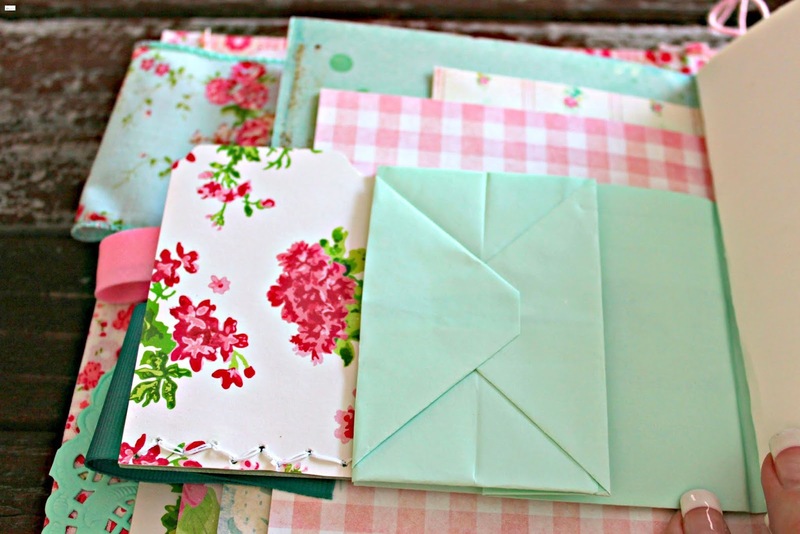 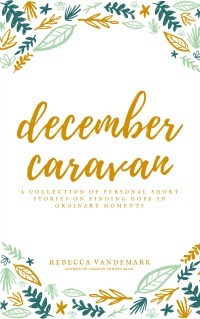 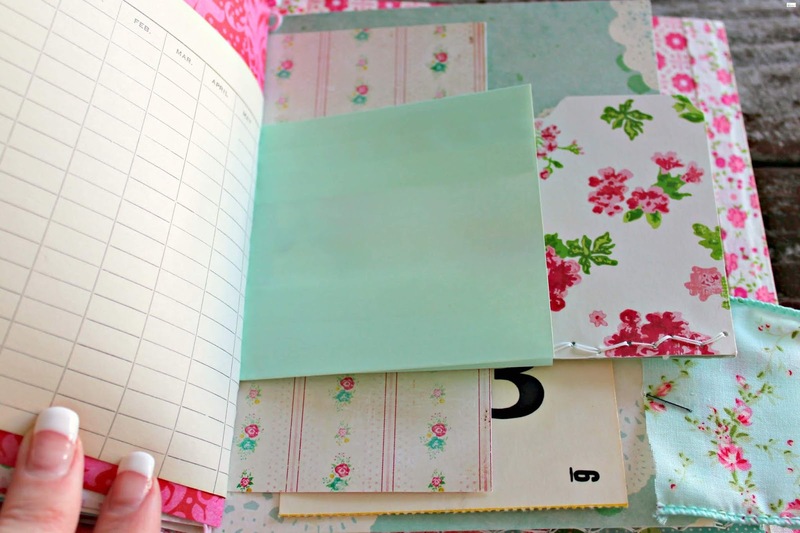 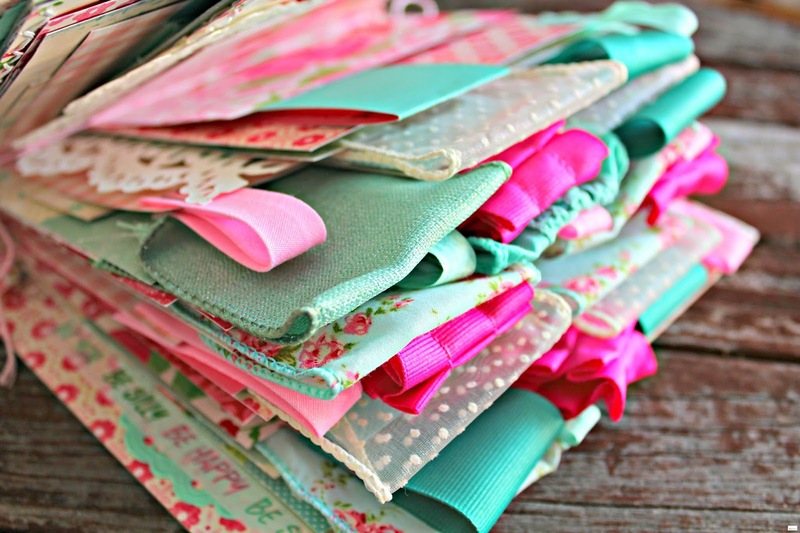 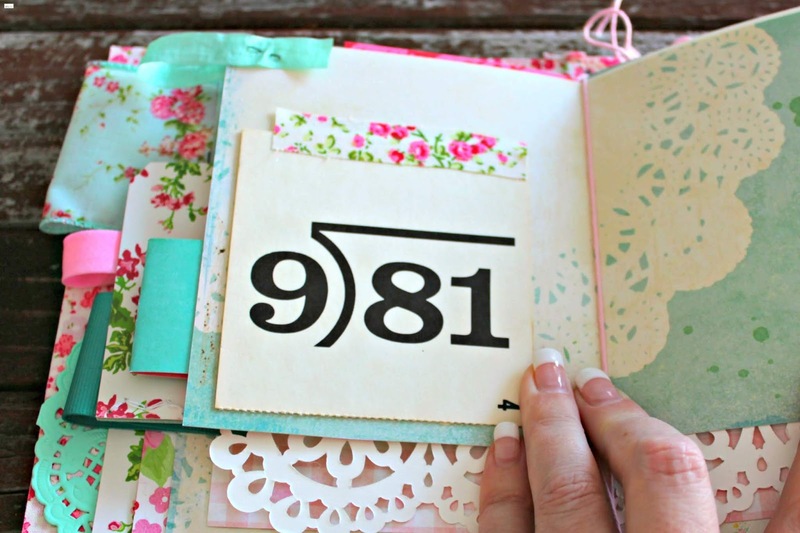 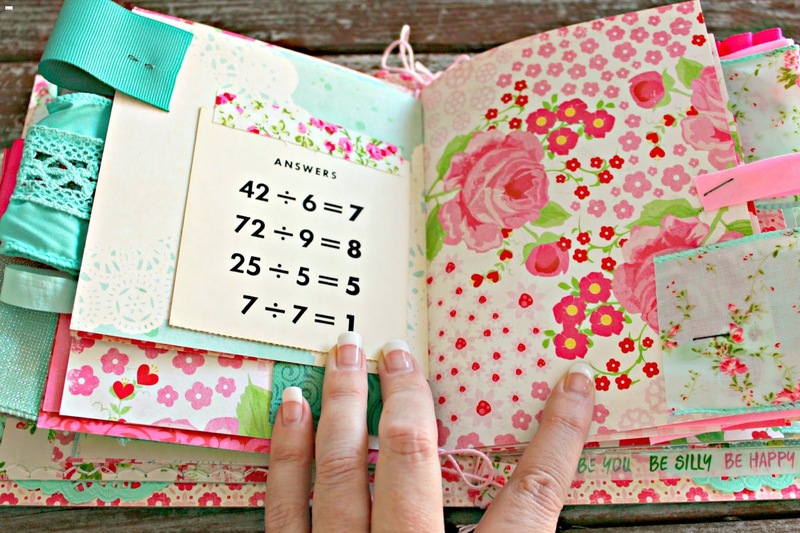 What a fun idea to record those special moments in this Peter Pan & Wendy Vintage Junk Journal! 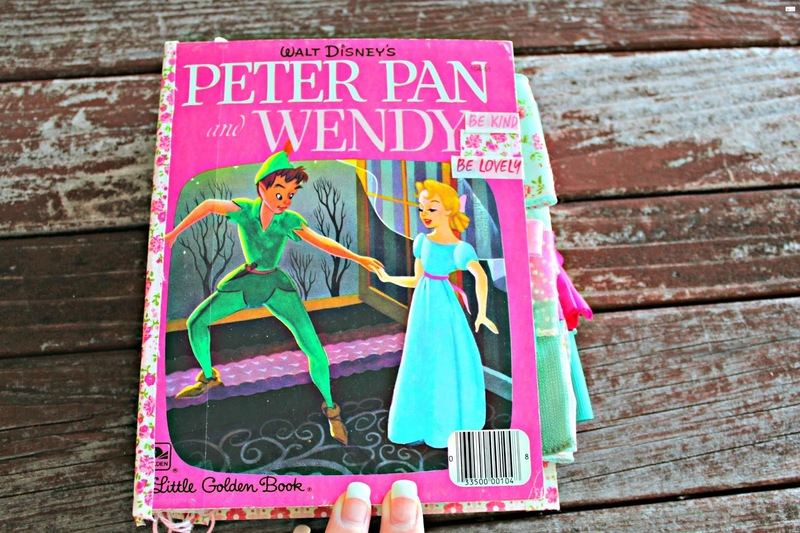 If you are interested in this Peter Pan & Wendy Vintage Junk Journal can find it HERE.